I ordered one size up from my shoe size, they fit great. They gripped well on slippery rocks. 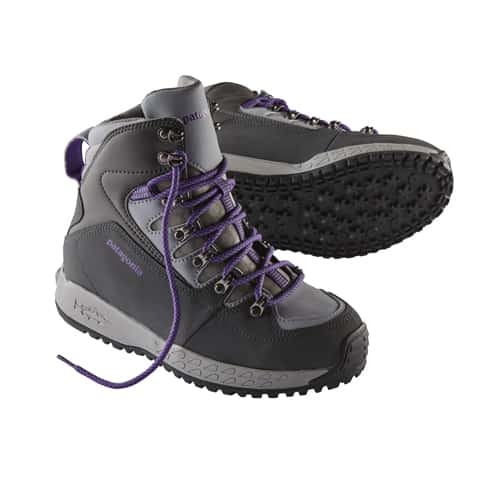 These Patagonia Women's Ultralight Wading Boots Sticky are wonderful. They are very comfortable to wear, very stylish, well made and will probably last forever because of this high quality construction and design. These ultralight women's boots are perfect for me.